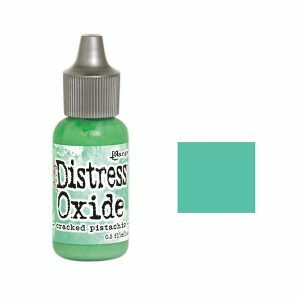 Cracked Pistachio Distress Oxide Reinker by Tim Holtz for Ranger. 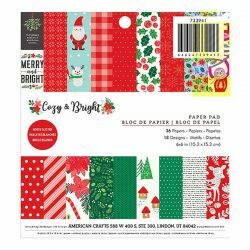 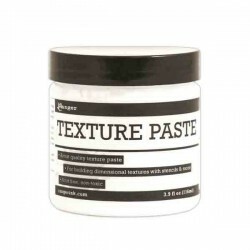 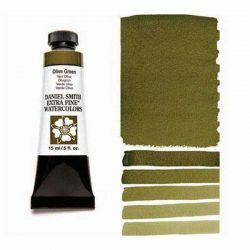 Use this product to re-ink your Tim Holtz Distress Oxide Ink Pads. 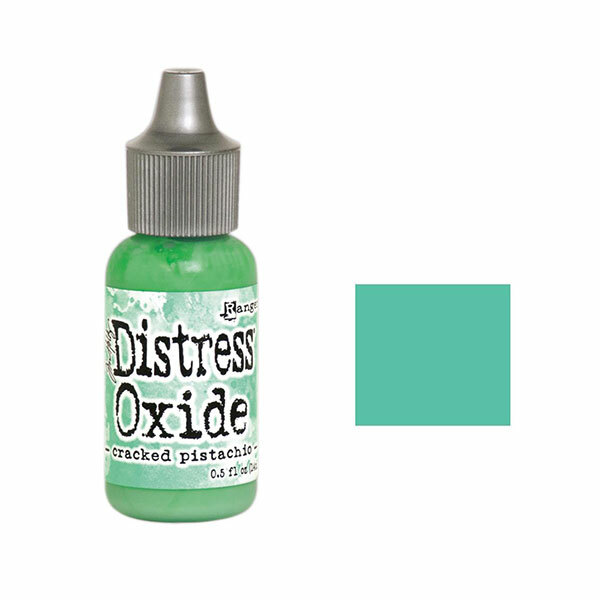 Bottle contains 0.5fl oz of product.